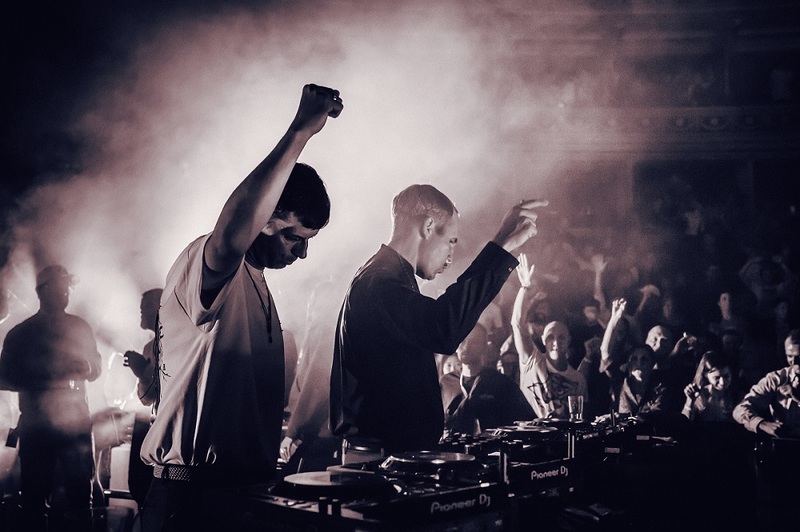 Innervisions showcased its signature sound at the Royal Albert Hall on Friday, September 21st. The one-off London event produced in collaboration with LWE brought together live and DJ sets from label artists and special guests for an insight into the breadth of their music. Henrik Schwarz and Bugge Wesseltoft teamed up with a grand piano each plus a plethora of synths to deliver sumptuous jazz electronica. 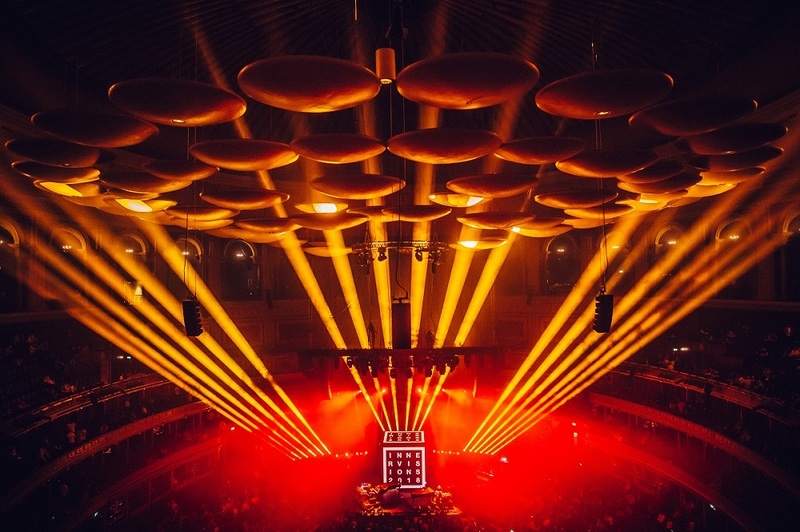 Royal Albert Hall is an unfamiliar setting for the Innervisions collective so familiar to dance music fans in clubs and at festivals. The sold out standing area was arguably where everyone wanted to be, but promoters LWE stressed that those in the seats and packing the boxes should feel free to stand up and move their bodies - and some certainly did come the end as the music became too a sharper focus for the dancefloor. 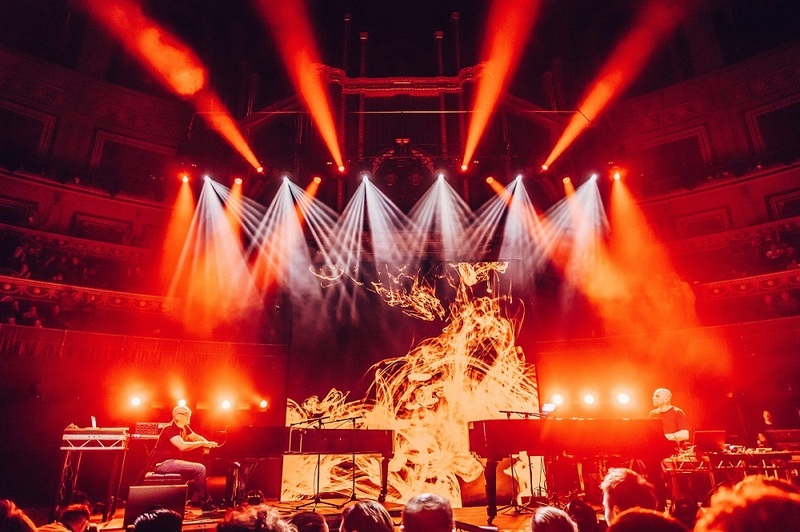 But when we first took our seats high in the belly of the Royal Albert Hall, the vibe was perfect for savouring sat down with a drink to take in the environment. Marcus Worgull was up first with an ambient warm-up set that was more for helping guests settle into unfamiliar settings for an electronic music night. The performance space was adapted to suit what was to come. 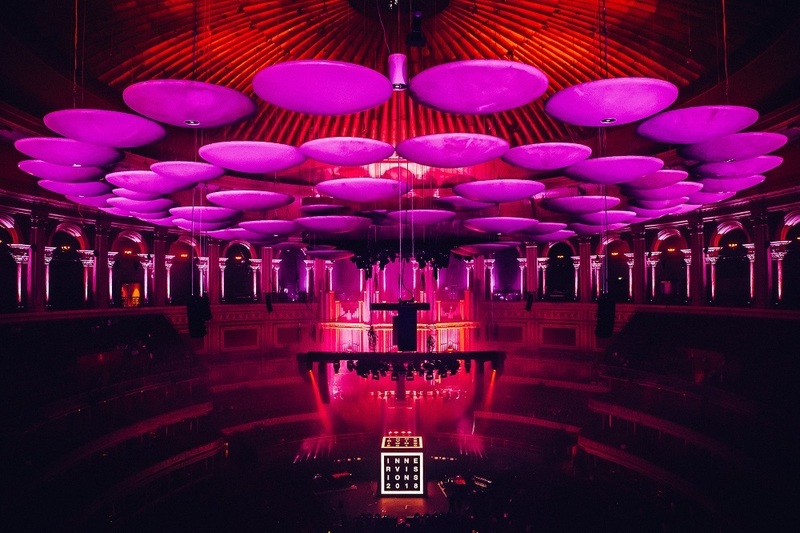 The stage was inhabited by a giant cube onto which projections announced the names of the acts playing or visuals to accompany the music where the live acts would perform, while the DJ sets bookending the night was the opposite side of the standing area, enabling the crowd to surround the artists on three sides. Following Worgull’s introductory hour was visual and performance artist Nina Kurtela, giving a taster from her 48 minute dance sequence 365 routines developed across a year with Hana Erdman and set to music by Dixon. 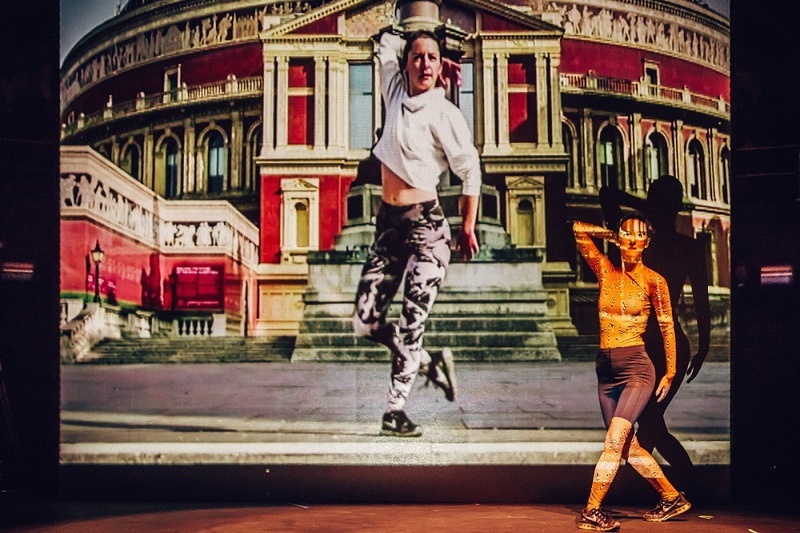 Exploring the notions of continuity, dedication, communication and sharing, the dancing videos the two exchanged daily were projected onto the cube which Kurtela mimicked on stage, casting a shadow on the cube. The effect transported the live action dance into the video image, like Kurtela was dancing within the recordings, creating an added depth and fusing the present with the past. 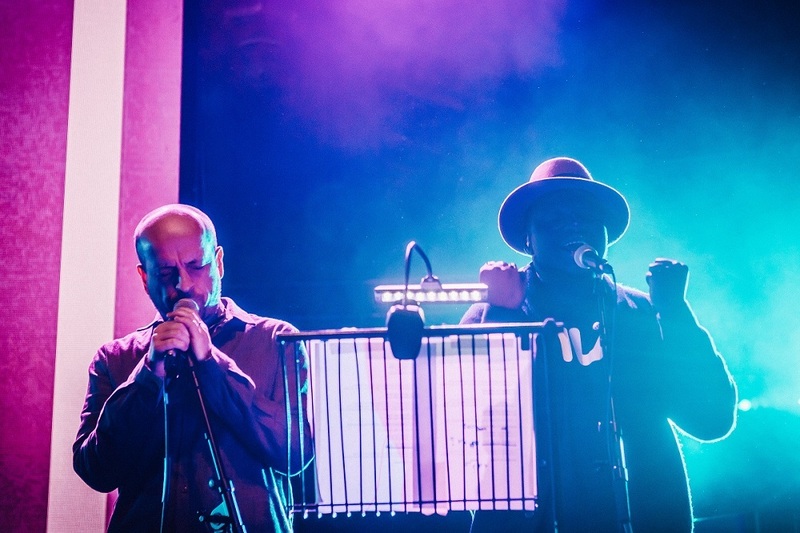 The third performance was the finest of the night; Henrik Schwarz and Bugge Wesseltoft teamed up with a grand piano each plus a plethora of synths to deliver sumptuous jazz electronica. At one-point Wesseltoft jumped on a drum machine which he played with his hands, but for the most part his delicate piano-playing added a tender side to Schwarz’s more fiesty beats to indicate a collaboration with much potential should the pair decide to explore their musical relationship further. A live Âme set would follow with Frank Wiedemann joined on stage by Matthew Herbert for opener ‘The Line’ and, later, Gudrun Gut for ‘Gerne’ as he played cuts from their Dream House album released earlier this year. Older tunes such as ‘Rej’ also featured in what was a shift in tone for the evening towards the dancefloor stylings Innvervisions are famed for. 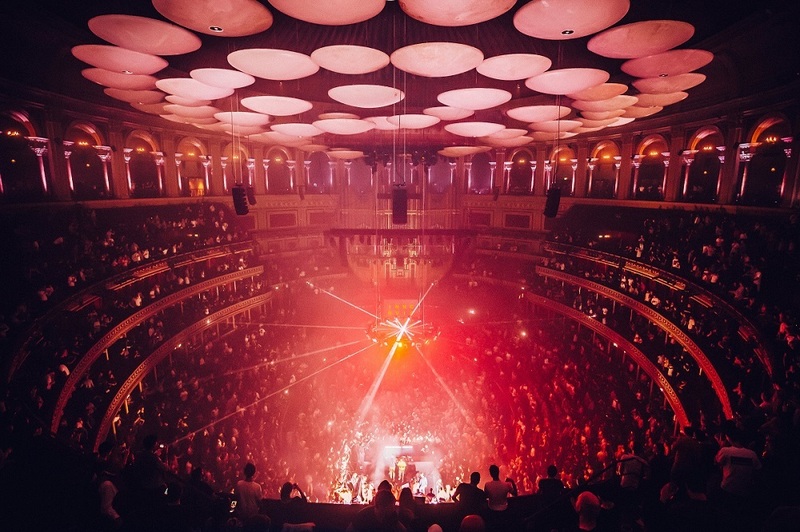 Frank Wiedemann would return to the stage with Ry X for the only Howling concert of the year which proved a hit with the now-packed Royal Albert Hall - one eager dancer next to us would take to the aisle to stamp his way through every beat. The final act was a back-to-back set from Âme DJ Kristian Beyer and Dixon - always such a hit with the Innvervisions faithful. The focus switched from the stage to the DJ booth opposite, and the crowd surged around the pair while a lighting rig lowered to create more intimate lighting. Acting like something of a victory lap for the evening, by now the whole venue was on its feet and Innvervisions completed a showcase that delivered most when going beyond the boundaries of its deep house reputation.